A copper Chevrolet Cavalier was traveling northbound on Eastern Avenue when it was struck by a blue Kia Sedona around noon Friday as it tried to cross traffic turning into McDonald’s from the opposite direction. Four individuals were injured, one is reportedly incapacitated. Gallipolis police say the collision is still under investigation. 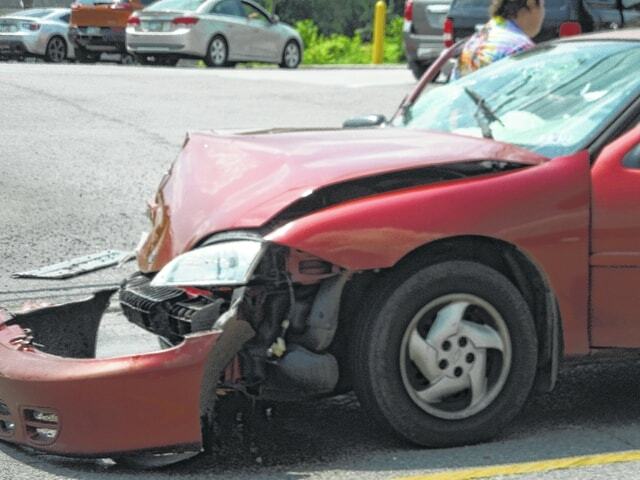 The front of the Cavalier was smashed predominantly around the right front fender. Gallia County EMS arrived on scene to care for the injured.